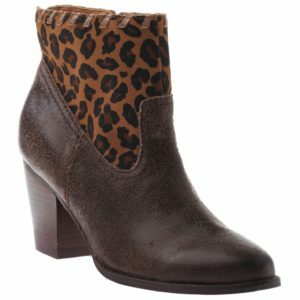 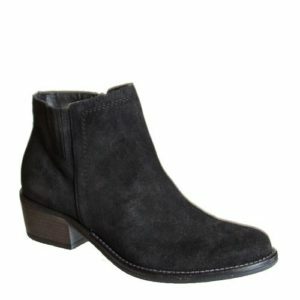 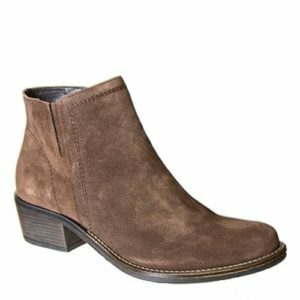 Shop the latest trends in large size womens boots and booties online at Superb Couture Footwear, where we carry a wide range of styles and brands. 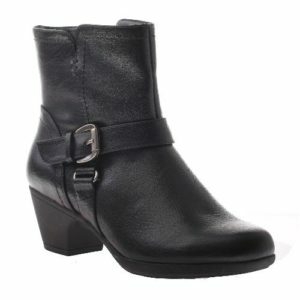 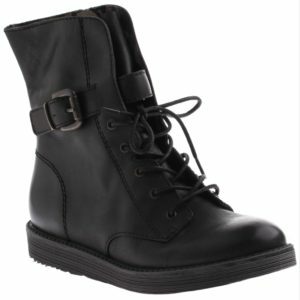 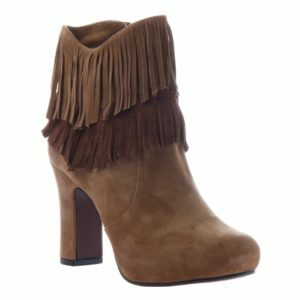 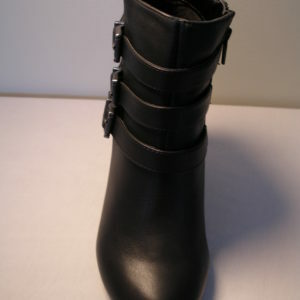 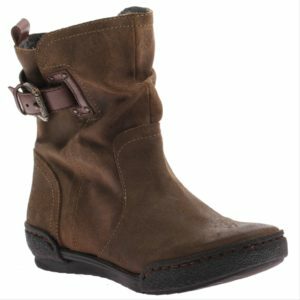 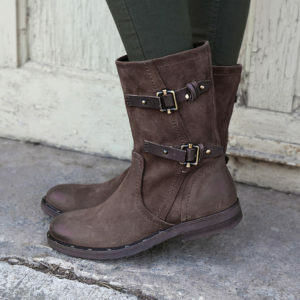 Use the categories to shop for women’s boots by style, color, heel size, shoe size, occasion or width. 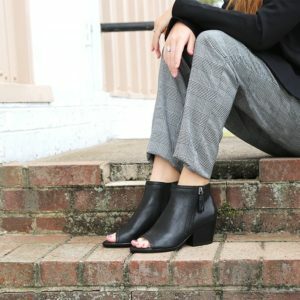 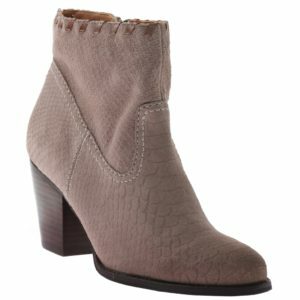 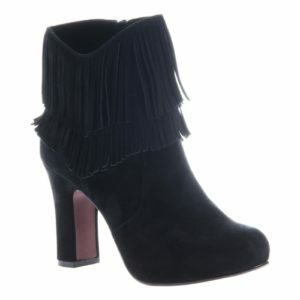 Chic ankle boot that will surely get attention!